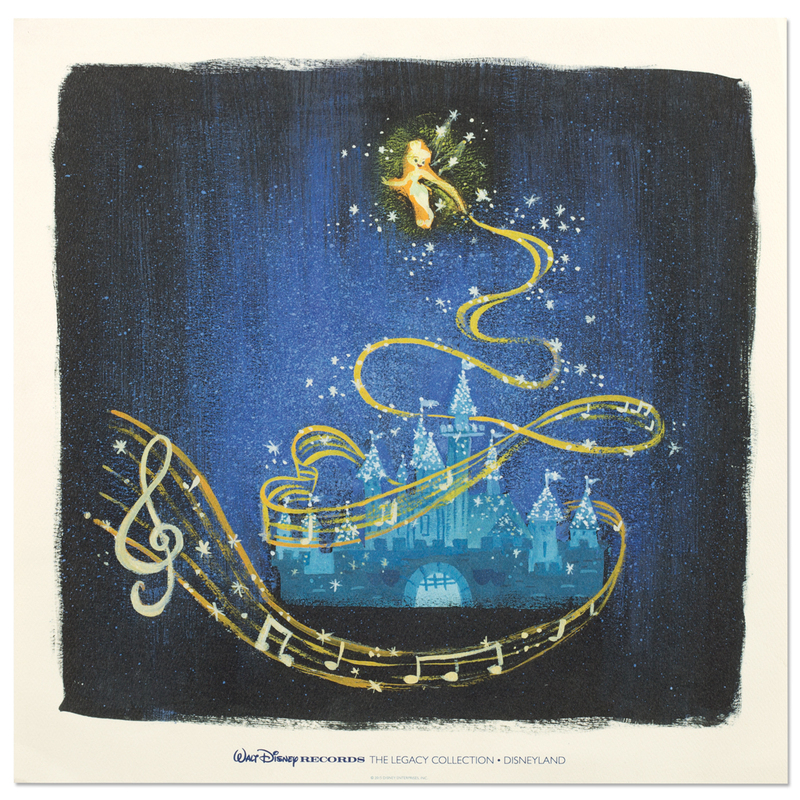 Walt Disney Records The Legacy Collection is an exclusive line of musical releases that celebrate milestone anniversaries of twelve of Disney’s most cherished properties featuring beloved original soundtracks, plus valuable content that tells the story behind the music. 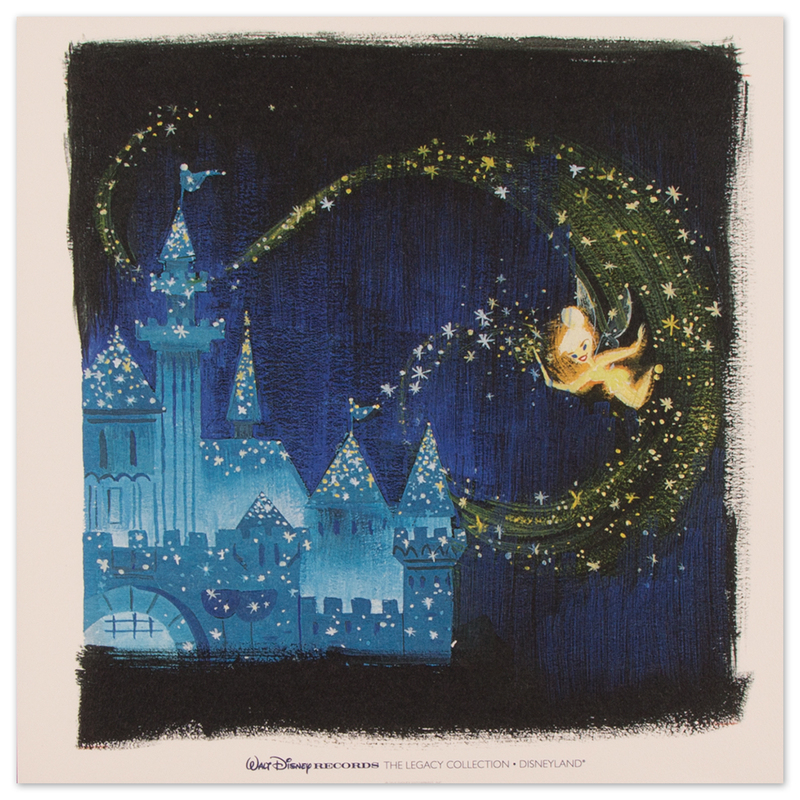 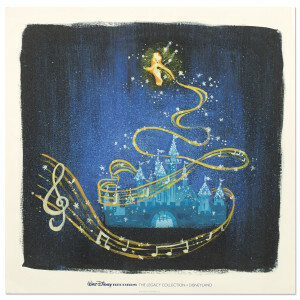 Walt Disney Records The Legacy Collection: Disneyland celebrates the 60th Anniversary of the park. 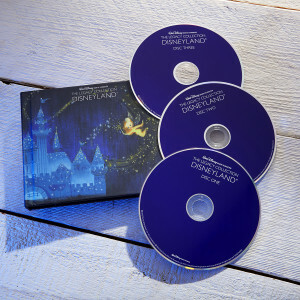 This 3-disc collectible edition includes over 50 songs! Featuring: the original soundtrack of musical memories of past and present attractions. 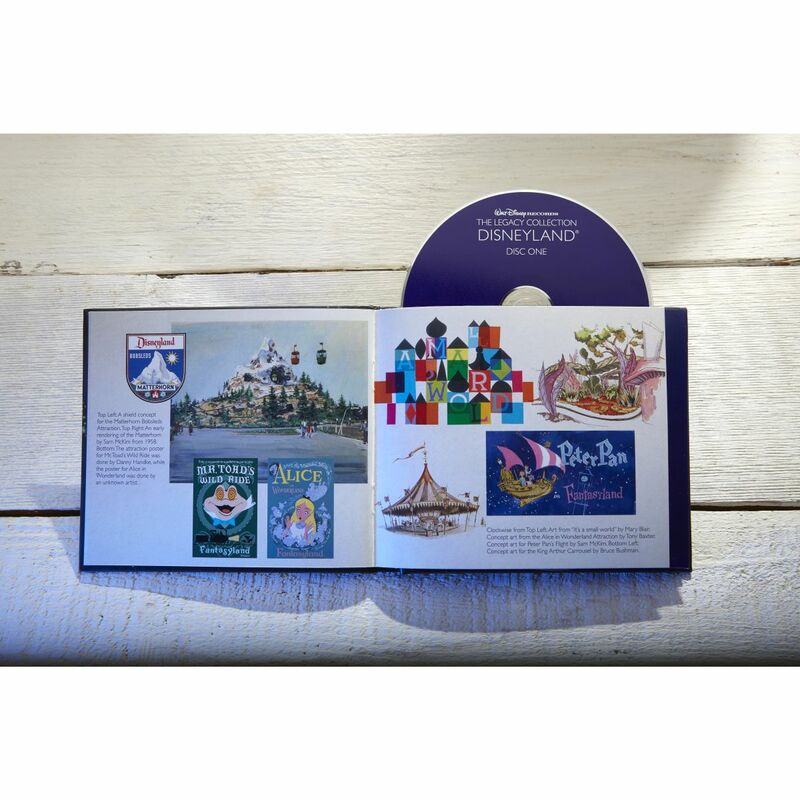 Plus liner notes that tell the story of the property, enchanting illustrations and original concept art by Lorelay Bové.